Cities need to make better use of resources and become more efficient: Policies, regulation, citizen involvement and standards are all key components needed to build a viable Smart City. While all are important, in a path towards smarter cities, standardization will play a key role in ensuring consistent outcomes. Standards are relevant in the physical world, where they allow for the interconnection of hardware and technologies, but also in the virtual space where they facilitate data collection/sharing as well as city operation…. As cities embrace a future permeated by technology, local leaders must continually reassert and revisit community values, while ensuring these values are the foundation of new plans, policies, and programs. This is particularly true in the areas of infrastructure, public safety and economic development, which are consistently identified as top issues of concern for city officials. NLC’s latest report, “The Future of Equity in Cities” takes these core issues and forecasts the opportunities and challenges to come in the near-term, and further out in 2030. Our findings include…. s more people choose to live in cities, local governments find themselves facing increasingly complex issues in city-making. Demands for affordable housing and public transit, tensions around gentrification and density, even connecting the dots between city planning and climate change, are just some of the more high-profile critical conversations our cities need. Solutions can come from many places, but smart cities realize that engaging the broad public in the city-making process leads to better answers and a deeper public ownership of our future. 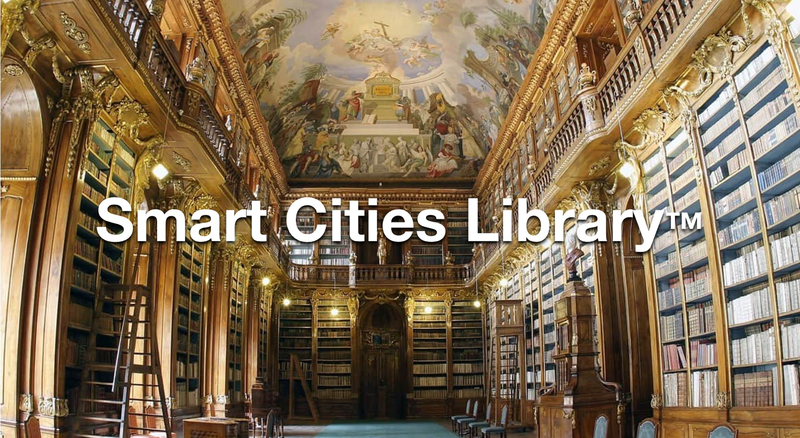 Often a City will begin their Smart City Initiatives with large infrastructure projects such as smart lighting, smart water meters, security, etc. but many of these programs have no direct influence on local citizens, visitors or help local businesses. Directly engaging citizens with information programs and helping local businesses to grow through smart programs have shown to have positive impacts on adoption and acceptance of Smart City projects.